DTH & Cable TV charges from January 2019? Labels: DTH & Cable TV charges from January 2019? RWAs - Please share your latest contact details. We will soon be updating the Data on the RWA Bhagidari Web Portal that contains a Directory of the RWAs of Delhi. Monkey menace in New Delhi. Can you Guess the Location? Why don't we seek a Performance Guarantee ? We ask for a Guarantee or a Performance Guarantee while purchasing anything & everything, BUT WHILE CASTING OUR MOST VALUED VOTE, WE JUST DO NOT CARE. WHY? Why don't we seek a Performance Guarantee for every vote casted by us? Conversion of a horizontal Vote Bank ? Conversion of a horizontal Vote Bank into a Vertical Vote Bank at the cost of the honest Taxpayers. Don't you think that it will attract more n more persons to Migrate to avail the benefits causing more n more hardships for the locals? 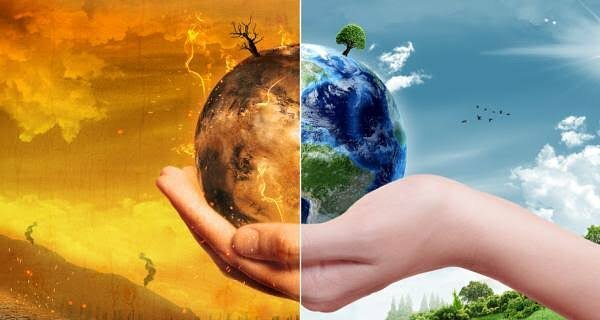 pollution control day - Be a part of the Solution and not pollution - but only on the Social media - as there is no outcome in reality. Change does not begin with you, instead, it begins with me and us. Air Pollution - Shockingly, the situation is very grim in Delhi ! Delhiites faced the worst ever Air Pollution crisis on the Diwali Night and there was none to utter a word on this mega failure of the concerned agencies. We Tweeted the details to our elected representatives on that very night itself. We forwarded the figures to various Air Quality experts who are regularly visible on the media, for the guidance over such a severe crisis. But we got no answer from anyone. Probably to keep mum is the better option, when the things are visibly out of control. Isn't it SHOCKING that while Delhiites were forced to bear the Pollution levels of up to 78 times of the PM2.5 & up to 45 times of the PM10, our Elected representatives are mum over this very serious issue? 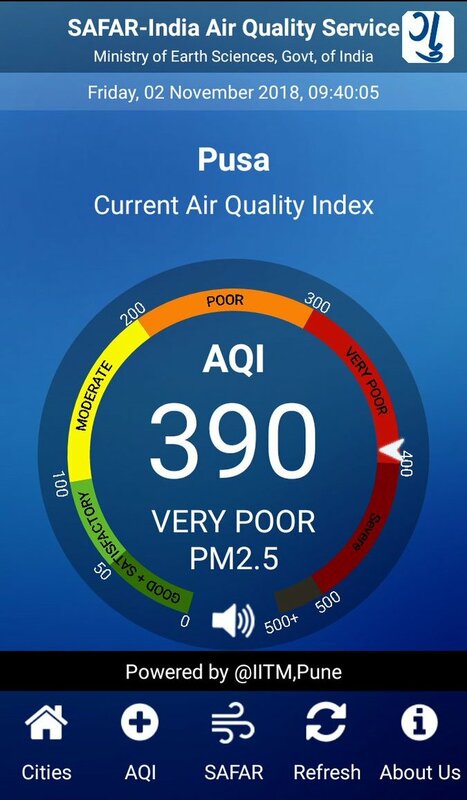 Moreover, while we are shouting here over the pollutants of Extreme levels of PM10 & PM2.5, we don't even know the exact figures of the pollutant PM 1, which is not being measured or at least not being shared by any of the official agencies, though it is much more dangerous & much more harmful for the humans. Shockingly, the situation is very grim but we are not yet serious over the issue. 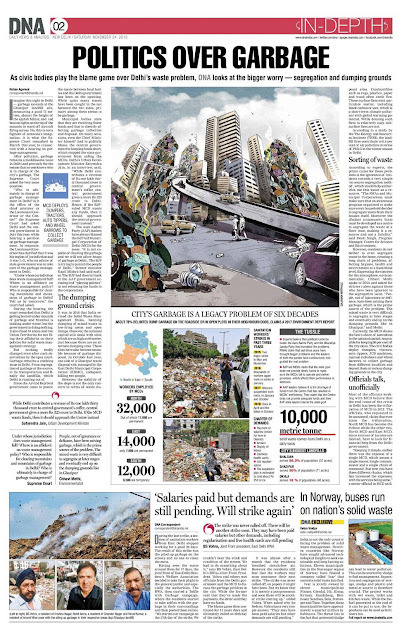 DNA - Will there be a yet another strike of the sanitation workers? According to Delhi residents, the proposed ban on non-CNG private vehicles is not feasible given the lack of public transport options and poor last-mile connectivity from Metro stations. Delhi residents and commuters from the National Captial Region are worried by the proposal to ban non-CNG vehicles as an emergency measure to check pollution levels. 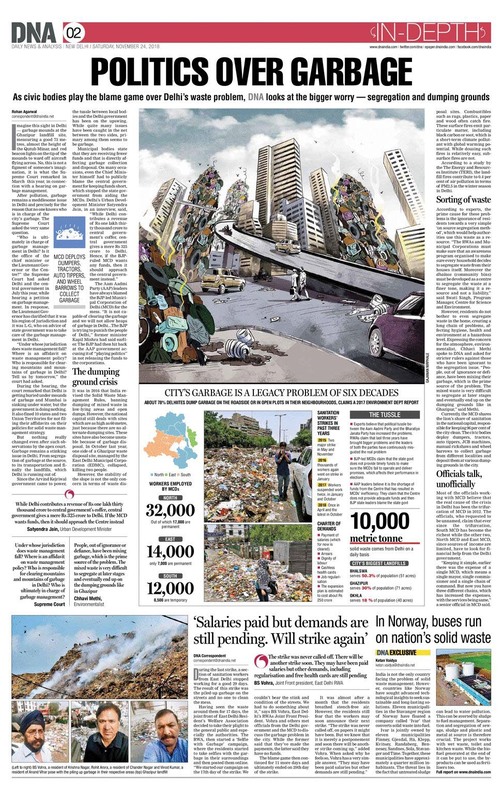 Calling the proposal “impractical” and “non-feasible”, they said if implemented, it would bring the national capital and its suburbs to a standstill. The SC-appointed Environment Pollution (Prevention and Control) Authority (EPCA) has proposed a complete ban on non-CNG private vehicles in the wake of deteriorating air quality in the region. According to residents, the proposed ban is not feasible given the lack of public transport options and poor last-mile connectivity from Metro stations. B S Vohra, president, Federation of east Delhi RWAs, said the city would come to a standstill if all non-CNG vehicles are banned. “How will people commute to work when buses are fewer than needed and the Delhi Metro is already overcrowded? It is best that the government declares a state holiday if such a measure is imposed and it has to be successful,” Vohra said. Also, commuters said during winter, the streets are mostly deserted in the evenings and, hence, it is unsafe for women who work late hours. 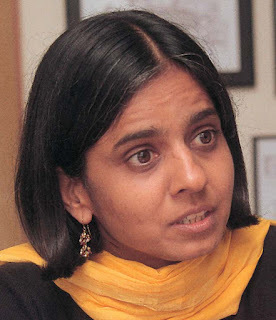 Isha Malhotra, who travels from Greater Noida to Delhi every day for work, said she has odd working hours and is dependent on her vehicle to return home. Delhi’s deteriorating air quality was the reason that the Supreme Court banned the sale and use of conventional firecrackers in the National Capital Region this year. However, a few hours into the celebration, the ban went up in smoke. 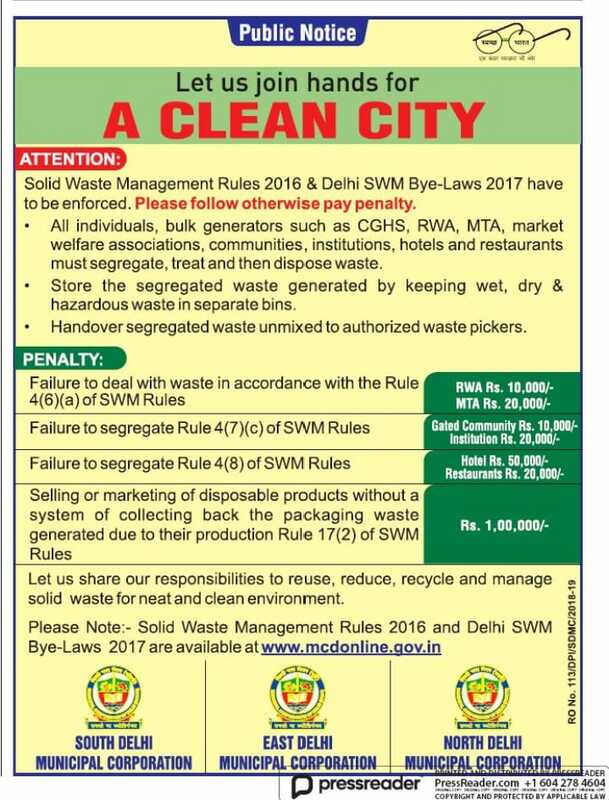 Bending rules is the rule of the game for most Delhi residents. This Diwali, they demonstrated that they could even turn suicidal in that pursuit. This year, the Supreme Court banned the sale and use of conventional firecrackers in the National Capital Region for a good reason. Fuelled by gunpowder, firecrackers are the worst possible cocktail of toxins. 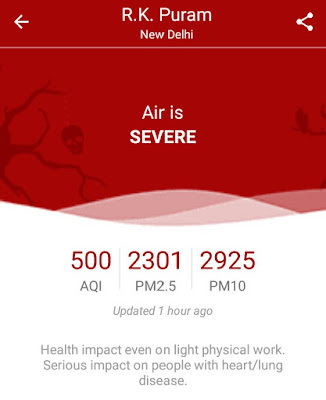 Since Delhi’s deteriorating air quality was already making headlines and trending on social media, one imagined that for once, citizens of Delhi would see sense in not poisoning the foul air further in their already choking city this Diwali. However, a few hours into the celebration, the ban went up in smoke. Most people across the city, overcome by a strange self-destructive urge, found various ways to procure firecrackers illegally and burst them with abandon. 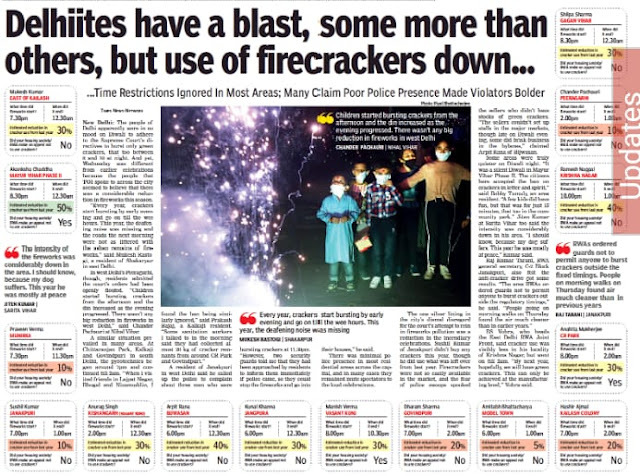 Some people even wore pollution masks while bursting crackers, for good measure. 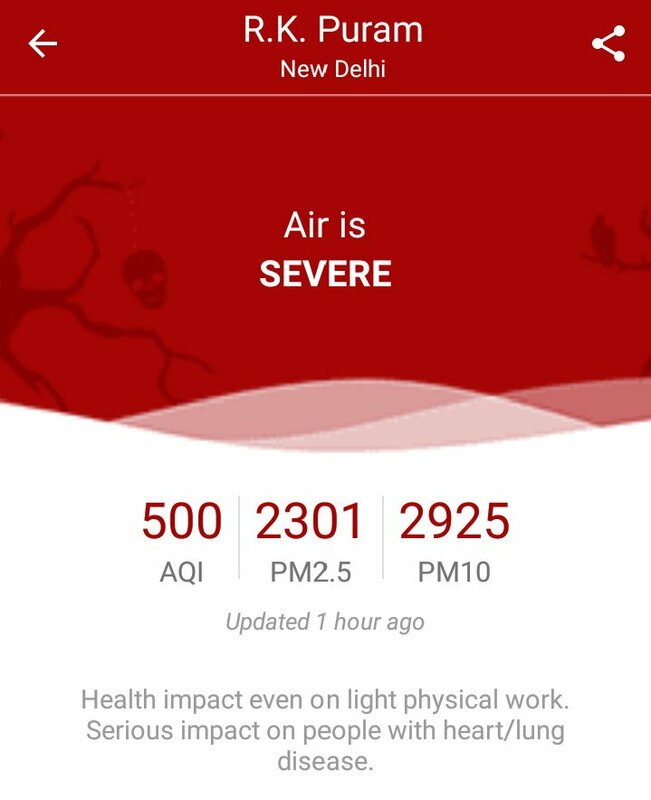 Unsurprisingly, pollution levels on Diwali night were worse than last year’s. Delhi has since been draped in unrelenting smog. For a long time, many of us have played down health risks by justifying Diwali as a once-a-year celebration. But toxic fumes from the city’s massive fleet of private vehicles, unchecked garbage burning, dust from construction sites and stubble burning in neighbouring states are already filling up our lungs. Diwali firecrackers could well be the proverbial last straw that breaks the camel’s back. Multiple studies have shown that foul air is compromising the lung capacity of children in Delhi. 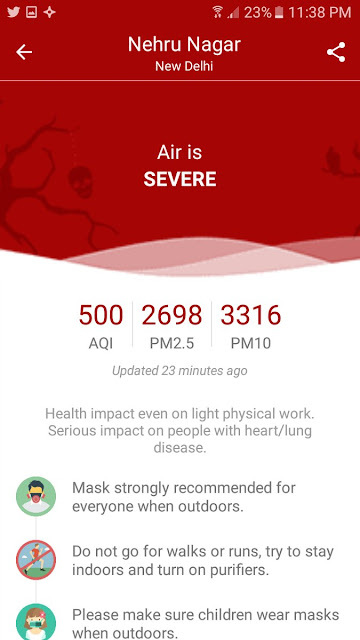 The latest one, released by the World Health Organisation last month and well publicised by the media, stated that in 2016, India recorded the highest number of air pollution-induced deaths of children below five years. Yet, on Diwali night, many people burst crackers because their “children liked them”. It is easy to blame enforcement agencies. 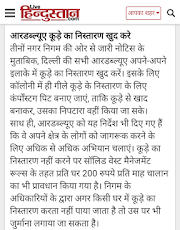 However, Delhi Police did arrest as many as 310 persons for bursting crackers on the Diwali night. However, why do we need the police to stop us from damaging our lungs? 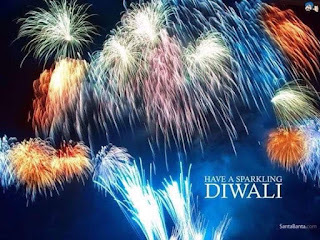 The argument that bursting firecrackers on the Diwali night is a tradition we must continue does not cut much ice. 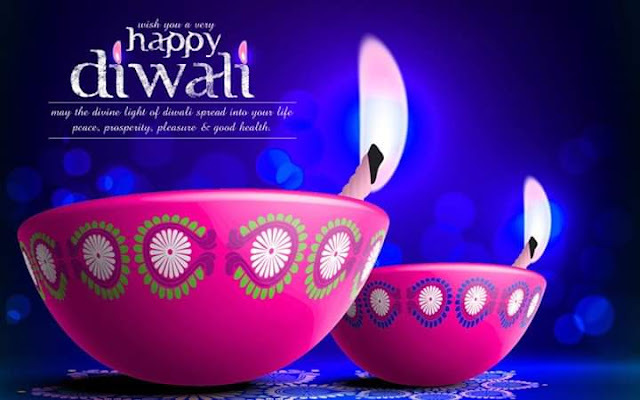 In fact, Diwali has traditionally been the festival of light. Fireworks, in any case, are a borrowed fad we seemed to have rapidly internalised. Gunpowder and fireworks were invented in China more than a thousand years ago. The Chinese believe that the loud sound from firecrackers drives away evil spirits, and burning them during the Lunar New Year is an age-old Chinese tradition. But that has not come in the way of even the proud inventor restricting their use to fight air pollution. Unlike India, where such decisions have been left to the judiciary, it is the government that has banned fireworks in more than 400 Chinese cities and towns. Last December, the Beijing legislature prohibited fireworks within the fifth ring road and allowed them to be lit only in designated suburbs and at specific times. “The low-key celebrations (during the Lunar New Year) were in stark contrast to previous years when the streets were crammed with Beijingers setting off firecrackers and the sky was lit by near-constant firework displays, unleashing a deafening thunder until dawn”, the PTI reported from the Chinese capital in February this year. A ban on fireworks is not easy on local businesses. In China, the largest manufacturer of fireworks in the world, a ban on crackers has forced many factories to shut shop. In India, however, government scientists have prepared prototypes for green crackers, which promise up to 40% reduction in emission. After getting the mandatory license from the Petroleum and Explosives Safety Organisation, the technology should be available to manufacturers for large-scale production. The switch is not going to be easy. Barring a few big manufacturers, much of the fireworks industry in India is small-scale. Technology transfers, investment in new types of raw material and equipment, training workers as well as monitoring staff will be a big challenge. To clear their inventories, sellers will continue to push old stocks in the market, perhaps even next Diwali. In the end though, it is the demand that will push production. 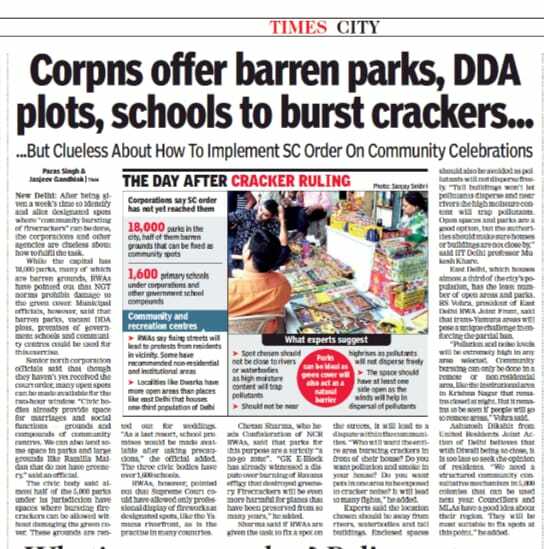 Unless citizens themselves commit to a cleaner, healthier Diwali, no ban on crackers or switching over to greener versions will ever be successful. Foregoing fireworks on Diwali and other occasions will not end Delhi’s air pollution. But bursting them will invariably make it much worse, every time. 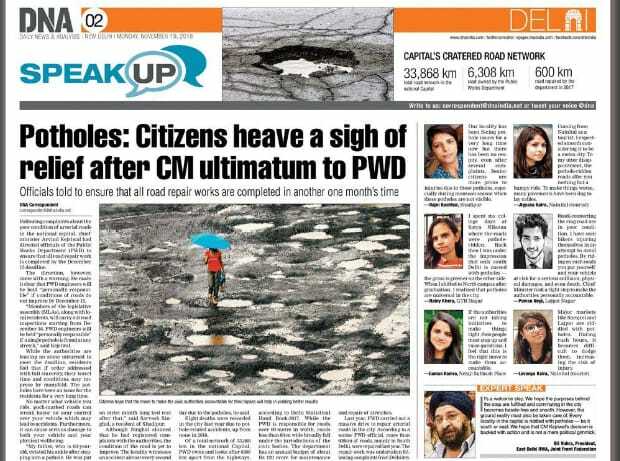 Delhi has to have a stubborn death wish to risk it for a lark. Festival of Lights or the Festival of Pollution ? Can you believe that Delhi was in the Grip of the most severe pollution last night? The levels were so high that it was difficult to breathe for all those having any respiratory issues or other medical problems. It was an acute stage of the Medical emergency all over. I know you won't believe it. So why don't you have a look at the screenshots captured by me last night? 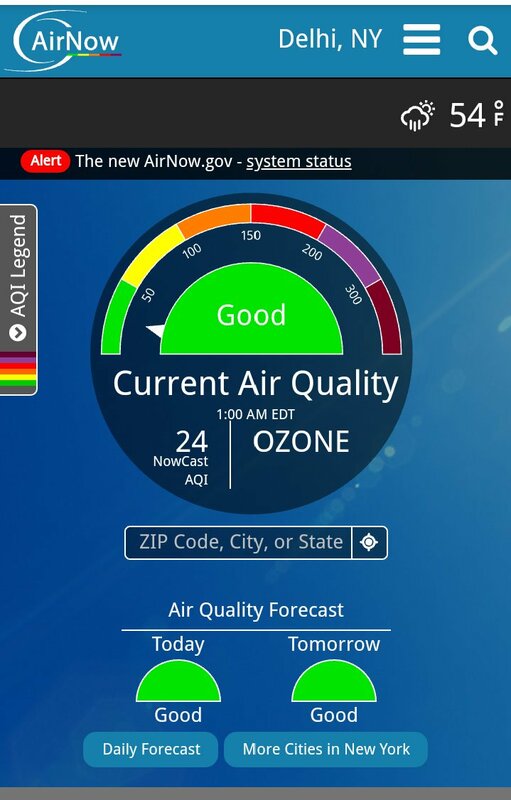 Have you ever thought, ever heard about the Pollution levels of up to 77 times of the permissible limits? This was what we had to bear last night in the city which is the National Capital. It was Scary. It was horrible. It was the most polluted all over the City. The levels of pollution were fluctuating and touching the higher peaks every second minute in almost every part of Delhi. We just kept on Tweeting to our Elected representatives, warning them of the consequences that may come out of such high polluting levels in the City. But there was no option for anyone of us as the entire city was celebrating the FESTIVAL OF LIGHTS - known as DIWALI. It's a great festival - A festival of Lights, Sweets, Gifts, but don't know how it got attached with the crackers and has now turned into the FESTIVAL OF POLLUTION by our own actions. 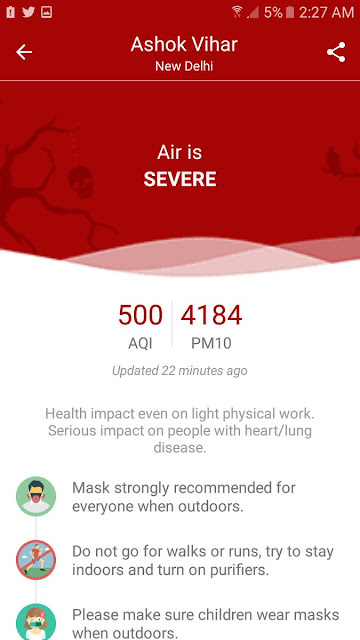 Since morning I have asked it from all the Air Quality Experts, that include Ms. Sunita Narain, Ms. Anumita Roy Choudhury, Dr. Gufran Beig, that is it possible for the humans to breathe at the pollution levels of up to 77 times of the permissible limits? If one has no option but to breathe in such extreme conditions, what will happen to the human lungs? How long an individual can survive in such difficult conditions? What will happen to the vegetation as well as the Birds & animals on the streets as well as the pets inside? Still awaiting the reply. The 675-meter Signature Bridge has been inaugurated today. The beauty of the bridge will make it a yet another landmark of Delhi. The bridge boasts of 127 strands of back-stay cables, spherical bearings of 17,300-tonne vertical capacity, pendulum bearing to resist uplift of 6,300 tonnes, and transportation and handling of 460-tonne pylon base segment and is being projected as India’s first asymmetrical cable-stayed bridge, with the gesture ‘namaste’ - HT says. मेरी दिल्ली और उनकी दिल्ली मे इतना फ़र्क क्यों ? Labels: मेरी दिल्ली और उनकी दिल्ली मे इतना फ़र्क क्यों ? 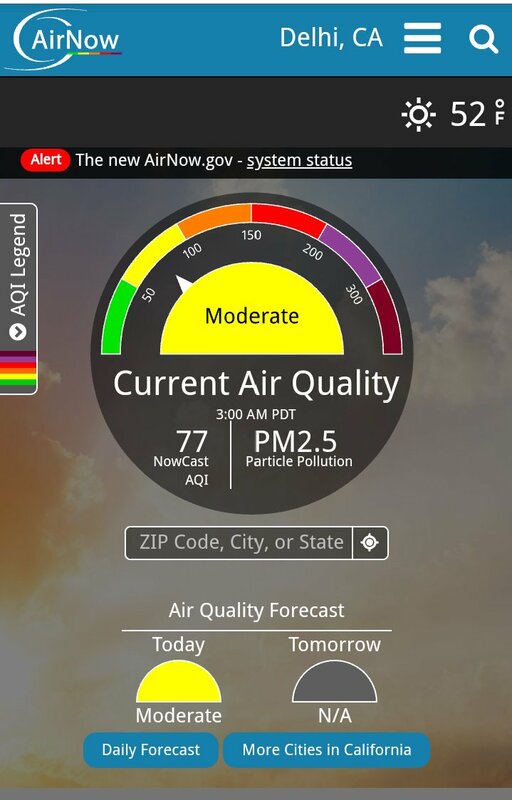 The time of the toxic air is here again, and where do we stand with our clean-up actions? Smell the air and you will know what I am talking about. 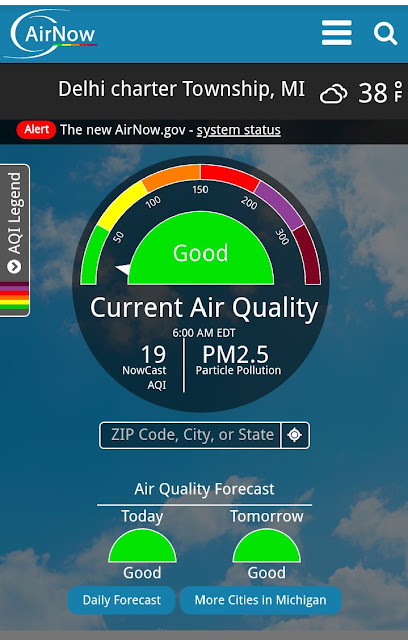 The fact is that this year, more than ever before, there is public awareness about why toxic air matters. Nobody denies the problem—and this is not a small change. The fact is that even till last year, there was mummer, stutter, and statements to say that people do not die from air pollution. I say this because we have had to challenge these positions in courts and outside. It is also a fact that even though health impacts are shouted about, there is still only “little” more appetite for action. This is not to say that things are not happening; but that whatever happens, happens after a protracted fight. Every solution is contested with the view that this only constitutes a small part of the problem—the 1 percent problem-as I have written earlier. There is also no desire to push the boundaries so that the action matches the scale and urgency of the public health crisis. So, what has happened and what needs to be done. First, let’s sort out some basic facts. Delhi has its own sources of pollution, which need to be addressed and reduced. The reason that pollution peaks in winter is not only because of the farmers in Punjab and Haryana who burn crop stubble at this time. 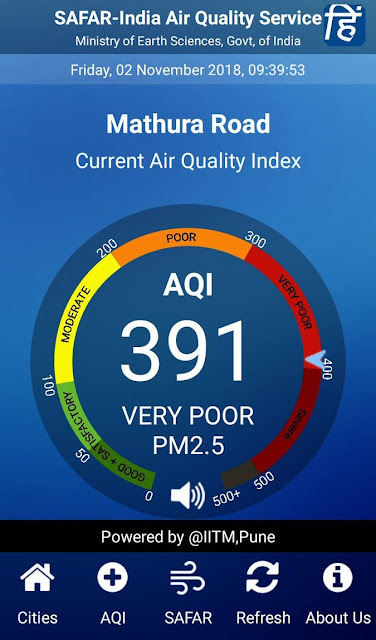 Pollution is worse in winter because of adverse weather conditions, which lead to inversion (cold air settles); moisture (traps the pollutants) and poor wind (does not allow for dispersion). This is why even though the sources of pollution remain constant throughout the year, the level of pollution peaks in winter. Second, certain things are now done and must not be dusted. 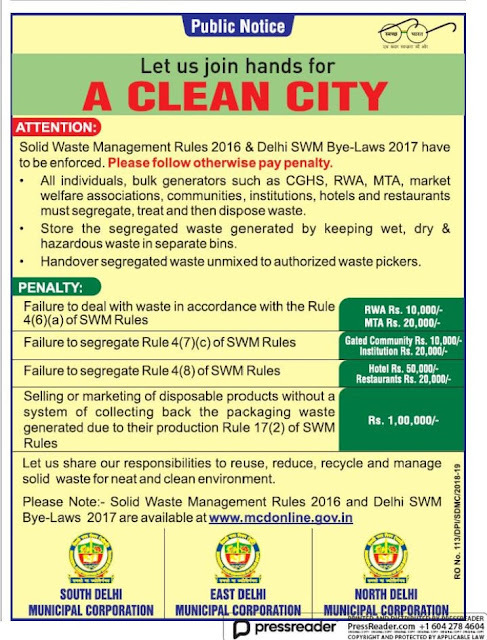 This year, there is a comprehensive action plan for pollution control in the National Capital Region (NCR). The plan handles all sources of pollution; has deadlines and agencies with responsibilities. Now let’s get on with it. We also have evidence about what is causing pollution; so again, we don’t need to spend time blaming the “other”. 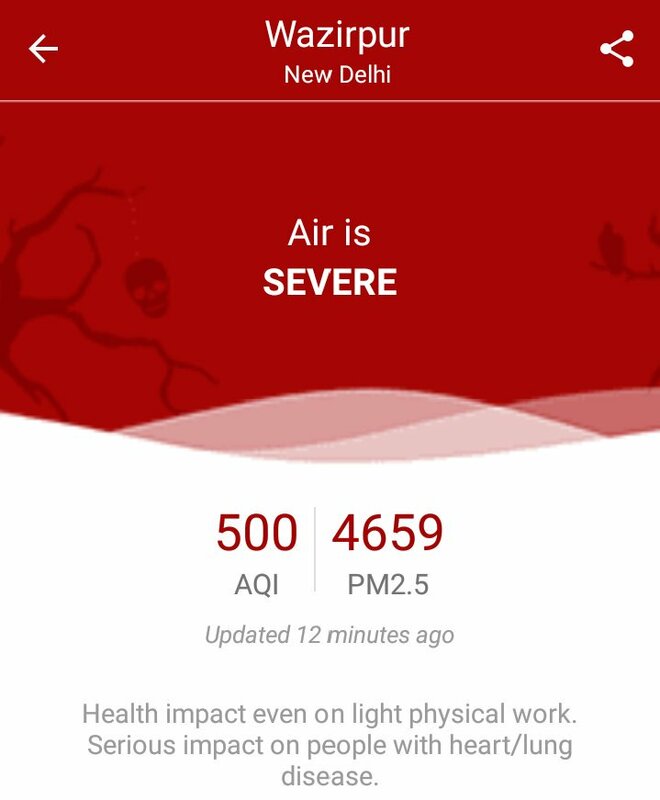 The Ministry of Earth Sciences (MOES) has just released its emission inventory-pollutants and sources-for Delhi and its neighbouring areas. It establishes what we knew, that vehicles are the main cause of pollution in the city and NCR-contributing over 40 percent. In the vehicle segment, heavy commercial vehicles (trucks) and commercial/personal vehicles like taxis are the major polluting source. It points to the fact that taxis (Ola, Uber etc.) travel 400 km/day, as against personal cars (55 km/day). It is a saving grace that these vehicles are fuelled on compressed natural gas and not diesel. But even with cleaner fuel, their net contribution is high. This requires to restrain on the trucks entering Delhi and on ensuring that there is a reduction in overall personal vehicles and that even taxi use is controlled through augmented bus and metro services. It also means that paratransit (like taxis and auto rickshaws) must use the cleanest fuel and technology as the miles traveled are the highest and so is their pollution potential. All this is known. We need action, now. The other source, which has increased by a staggering 48 per cent between 2010 and 2018 is industry. This is because this part of the world has thousands of small industrial units, all previously using pet coke and now coal. After months of bitter wrangling in court, pet coke use in this region is banned. But it is allowed for industries that use it as feedstock and was allowed through imports without any license. Now, again, after much delay, there is a ban on the import of pet coke. Also there are standards for sulphur dioxide (SO2) and nitrogen dioxide (NOx) for these industries. This took over six months of protracted arguments in court. But now that the standards have been issued, there is little or no enforcement. This is what needs to be changed. But there is some good news. The MOES report finds that emissions from residential sector have reduced by half from 2010 to 2018. This is because of the increased penetration of LPG even in the poorer areas of the city. This means that something can be done. It will show up in the atmosphere. 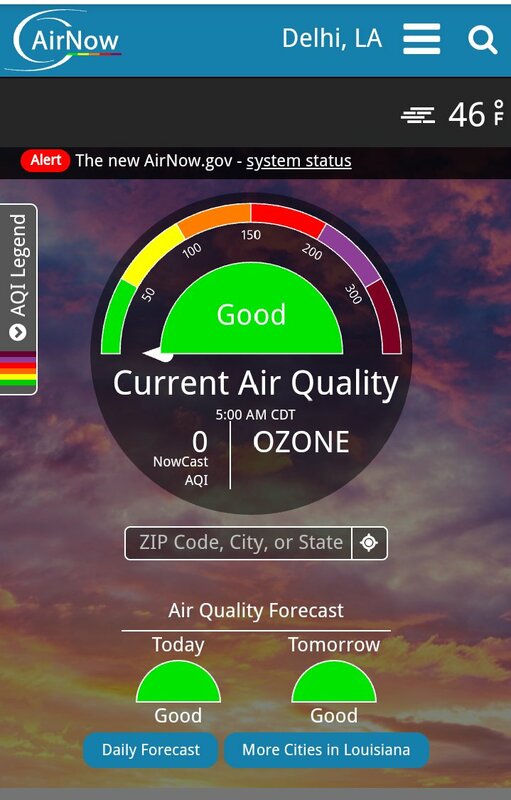 We will breathe better and cleaner air. This is where our efforts have to be deployed. This is where we must stay focused. Till next winter. With better news. Do we have #MyRightToBreathe ? 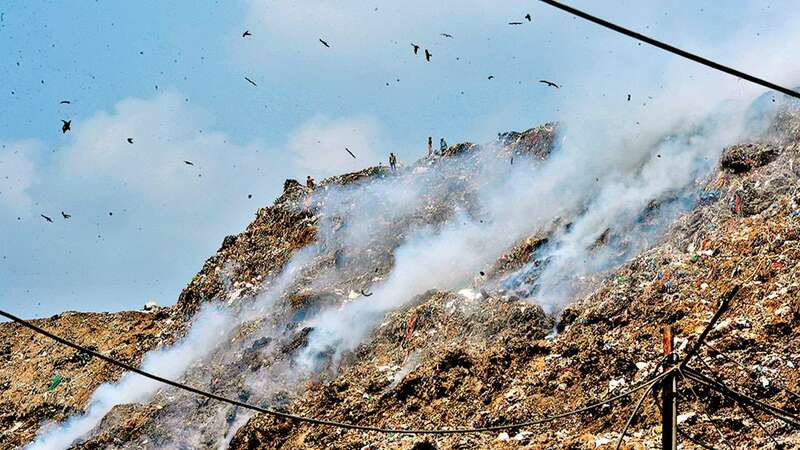 Same Parali fires every year in Punjab & Haryana and the same severe to extreme pollution levels in Delhi every year. Nothing changes. Things remain the same as well as the issues of the Blame game. No one looks serious enough to check and control the #AirPollution in Delhi. 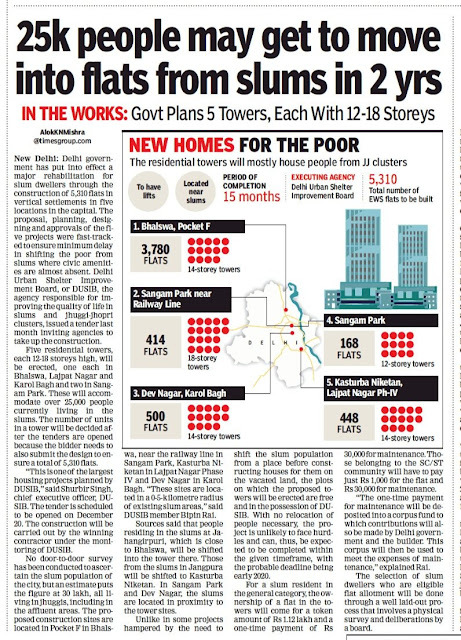 The voices echoed are - Punjab has not done... Haryana has not done... Delhi has not done... and the worst sufferers are the residents of Delhi & NCR. Just go through the issues raised by WHO at its Geneva conference a day ago. Around the world, 9 out of 10 people breathe air that has been polluted by traffic emissions, industry, agriculture, and waste incineration. Our latest estimates are that up to one-third of deaths from heart attack, stroke, lung cancer, and chronic respiratory diseases are due to air pollution. 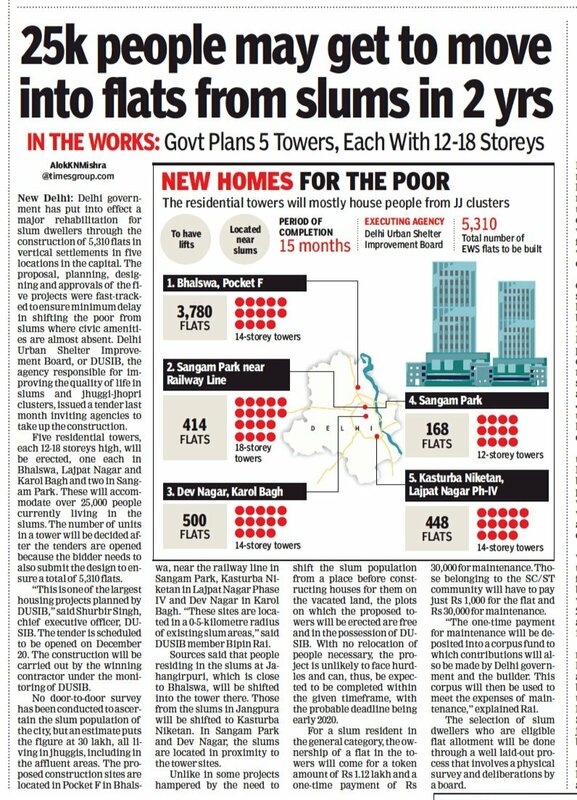 Truly, in Delhi & NCR it's getting worse. The Pollution levels are so high in the city that most of the time PM 10, as well as the PM 2.5 levels, are much higher, i.e. many times over & above the prescribed limits and the local residents have to face all kinds of hardships. Pink Line started in Delhi and touched our Krishna nagar after almost 10 years when the hoardings of Delhi Metro became visible for the soil testing. Nice train with better features. The engine is fast. More seating space for Senior citizens.